It’s back to school time again and that means moms and dads all over the globe are packing up lunches for their little ones. 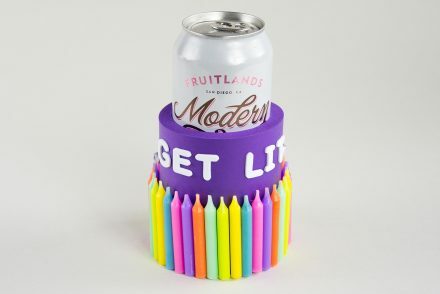 If you’re in the market for new and clever ways to make lunchtime more fun, we’ve got 5 totally awesome and easy ideas. Dressing up a plain brown bag lunch is sure to make you a lunchtime hero. The best part? 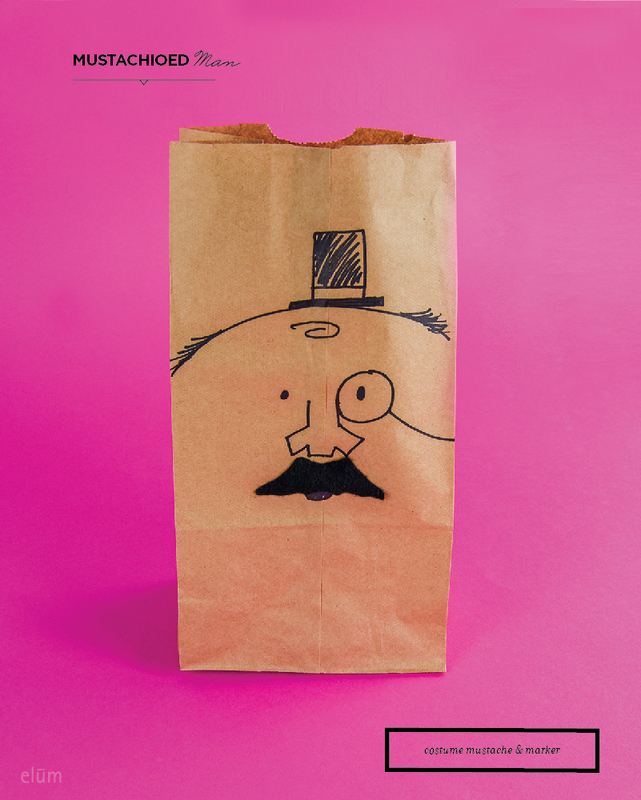 Each of these brown bag hacks takes less that 5 minute and requires 3 or fewer supplies to bring it to life. 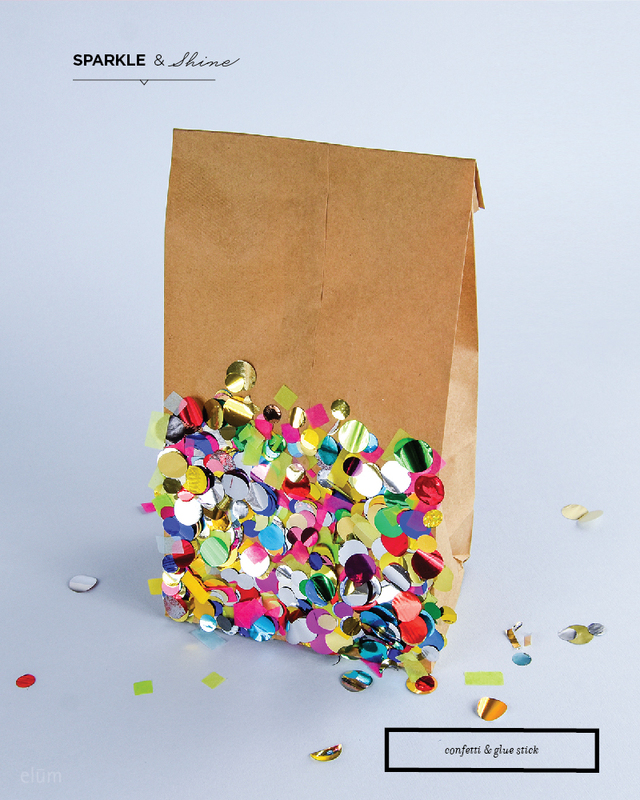 This confetti dipped bag will make the lunchroom feel like a party! Step 2: Cover the glue with confetti, let dry overnight. 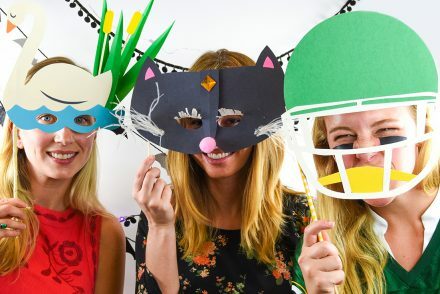 Add an adhesive mustache to make lunchtime a dapper affair. Step 1: Draw a dapper looking gentleman with a black marker. Step 2: Add the adhesive mustache or mustache sticker. 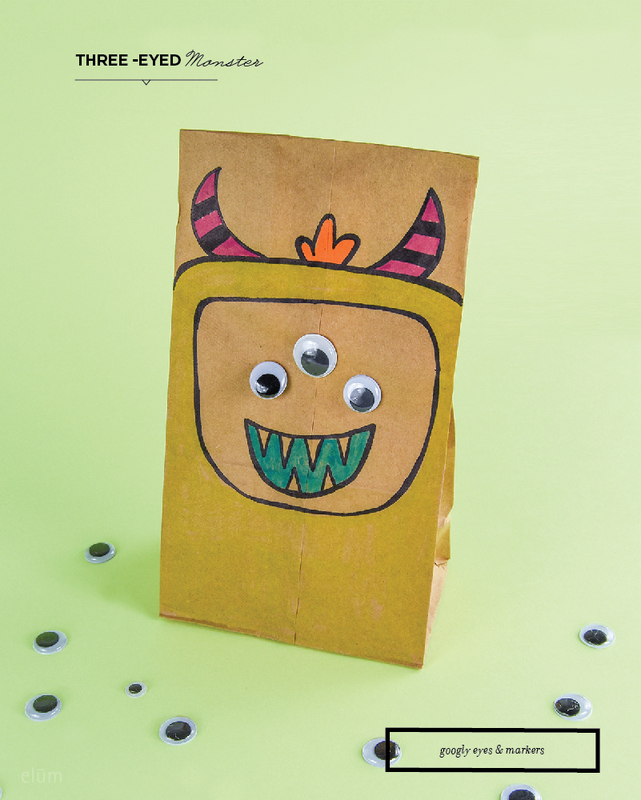 A googly-eyed friend for your little monster. Step 1: Draw and color in a monster. Step 2: Add self-adhesive googly eyes. Paper farm animal fun for your little piggie. Step 1: Cut the shapes of the snout, ears and tail from the pink paper. Step 2: Glue the snout on the front, ears on the sides and tail on the back of the bag. 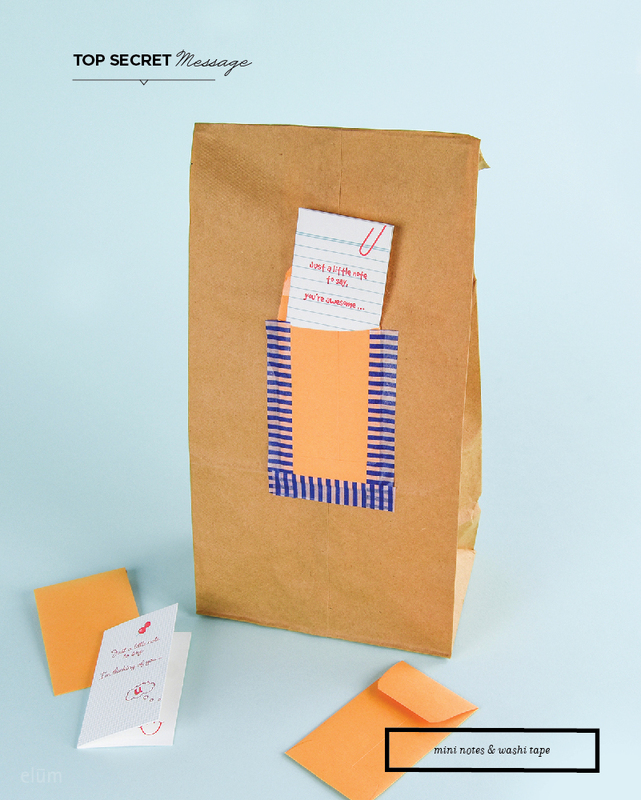 Use mini notes to pass them a little lunchtime love. Step 2: Write a special note for your little one inside the card and place it in the envelope. Step 3: Seal the envelope and tell them no peeking until lunch time! 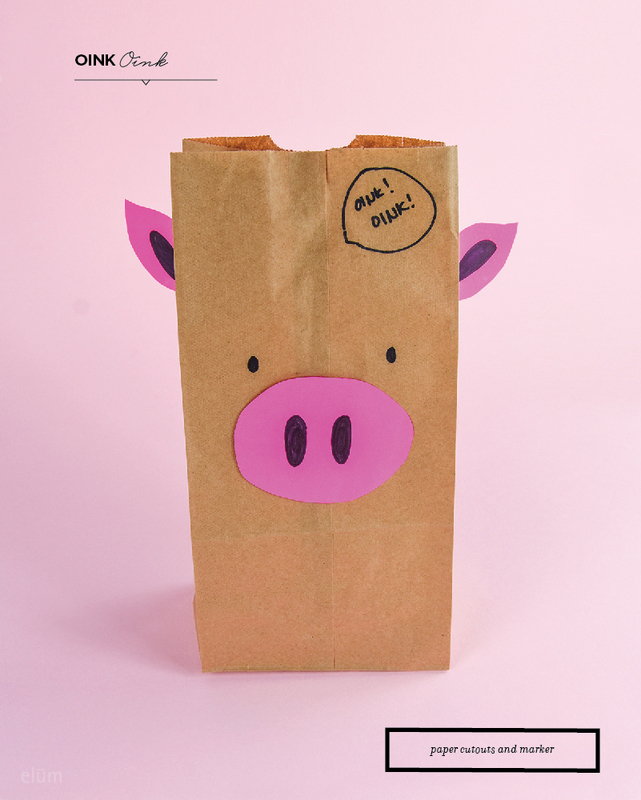 Have more ideas for ways to dress up a brown paper bag or more ideas about how to make lunchtime more fun? Let us know about them in the comments below!